Alimony Tennessee law case summary following 25 years of marriage. 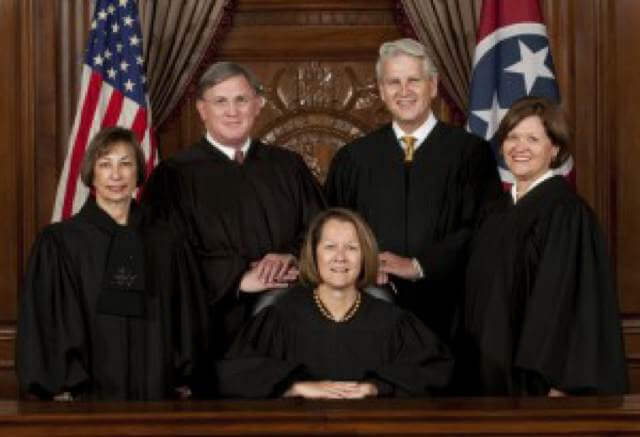 Gonsewski is a landmark decision on Tennessee divorce and family law from the Supreme Court of Tennessee Court. 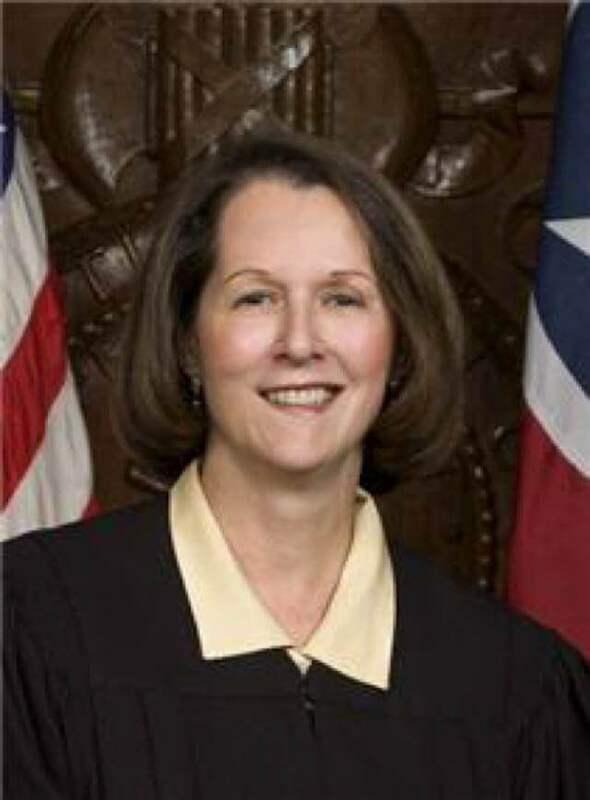 The Supreme Court of Tennessee determined to review the divorce case of Johanna Gonsewski and Craig Gonsewski to determine if alimony in futuro should be provided to a spouse who has a college degree, stable work history, is in good health, and has a lack of a demonstrated need for the long-term alimony. In this case, the court divided the parties’ real and personal property and declined to award spousal support of any type to either party. The Court of Appeals affirmed the lower court’s decision about the division of property but reversed the trial court’s judgment regarding spousal support. In turn, it required the husband to pay $1,250 per month in alimony in futuro until death or remarriage. The two were married in May of 1987 at the age of 21. Their marriage lasted 21 years. The wife graduated from Athens State College and was employed at Redstone Arsenal in Alabama at the time of the trial. The husband attended college and graduated the following year. The husband took a job as an accountant. Both parties worked throughout the marriage. The wife was employed by the State of Tennessee at the time of the trial and had been for 16 years in an IT position. In 2008, the wife’s base salary was $72,000 with a bonus of $1,500. The husband’s gross income for the same year was $137,418 with a bonus of $33,115. He expected to earn $120,000 in 2009, without a sizable bonus. The wife filed for divorce in September of 2007 citing inappropriate marital conduct. At the time of the divorce, both parties were 43 years old. Though the lower court did not provide the wife with spousal support, the appeals court found that alimony in futuro was necessary due to the harsh economic realities of divorce due to the disparity in the parties’ income. The Supreme Court took to the case to determine if the appeals court erred. It noted the wife’s stable income and her share of the marital estate was significant enough to allow the wife to find another place to live. The appeals court noted that there was no need for economic rehabilitation as the wife did have a solid career, it was necessary to provide some support due to the disparity in income. The husband stated that the decision to provide alimony in futuro to the wife established a precedent where one spouse may be entitled to permanent support simply based on a difference in income regardless of other factors. The wife’s case rested specifically on the financial equities of the parties and notes that the husband had the ability to pay the awarded amount, and was at fault for the demise of the marriage. The Supreme Court ruled that alimony in futuro should not have been awarded since it is intended to provide support on a long-term basis if the court finds that there is relative economic disadvantage and that rehabilitation is not feasible. It noted that the wife has stable earning capacity and the appeals court did not rule as to how she could better improve her earning capacity. The Supreme Court also ruled that the appeals court did not find that the lower court had abused its discretion and thus, it reversed the decision of the appeals court. It affirmed the lower court’s ruling that no alimony in futuro would be necessary. No. M2009-00894-SC-R11-CV, Supreme Court of Tennessee, September 16, 2011. 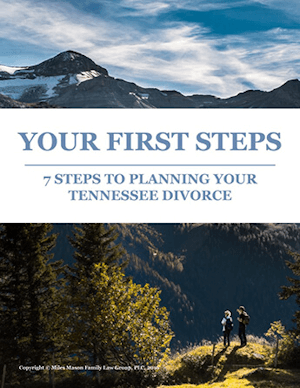 For more information, read Tennessee Alimony Law in Divorce | Answers to FAQs. 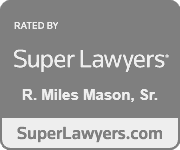 Memphis divorce lawyer, Miles Mason, Sr., JD, CPA practices family law exclusively and is founder of the Miles Mason Family Law Group, PLC, which handles Tennessee family law matters including divorce, child support, alimony, and alimony modification. 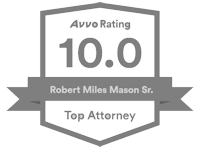 The firm represents clients in Germantown, Collierville, and the surrounding west Tennessee area.